Did you miss the first or second class for Soup and Study? No stress! Your notes are online! This past week, Fr. Vince talked about the Parables of Mercy in St. Luke’s Gospels. If you missed the class and would like to learn more, there are links available here that showcase both powerpoint presentation from the prior week and a downloadable pdf file. Presentations are uploaded each week after the class has taken place. 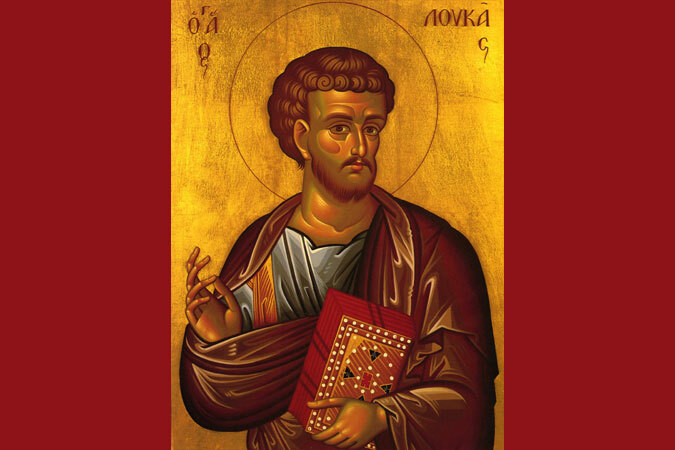 Next week continues our discussions of the parables of Saint Luke. Join us on Thursday, 1-24-2019 at 6 pm for soup and 6:30 pm for study in St. Francis Hall. Premier Swing Band Enroute to San Luis Rey Parish!